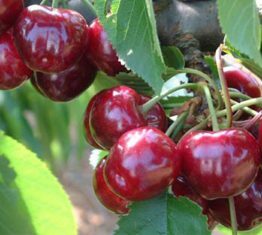 With a stunningly dark appearance and deliciously sweet flavour, Lani™ cherries form one New Zealand's most premium cherry brands. 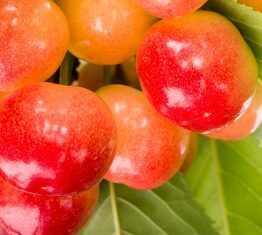 Dark, sweet and early ripening, Lani™ cherries give customers an opportunity to be the first with New Zealand cherries each year. 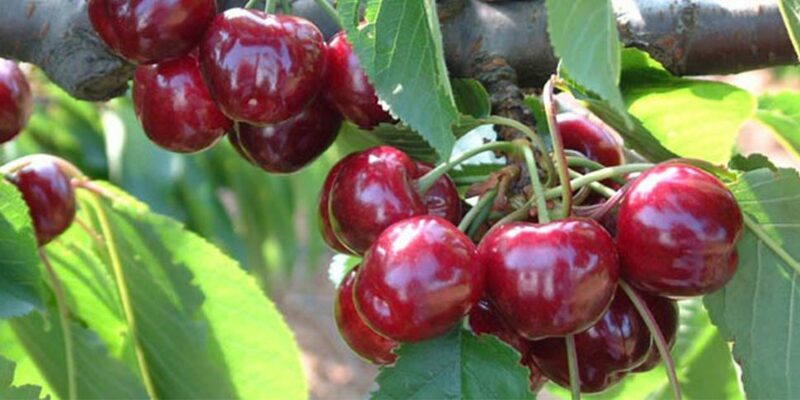 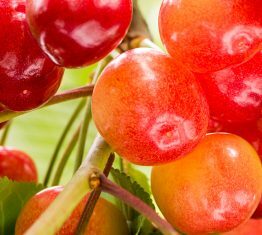 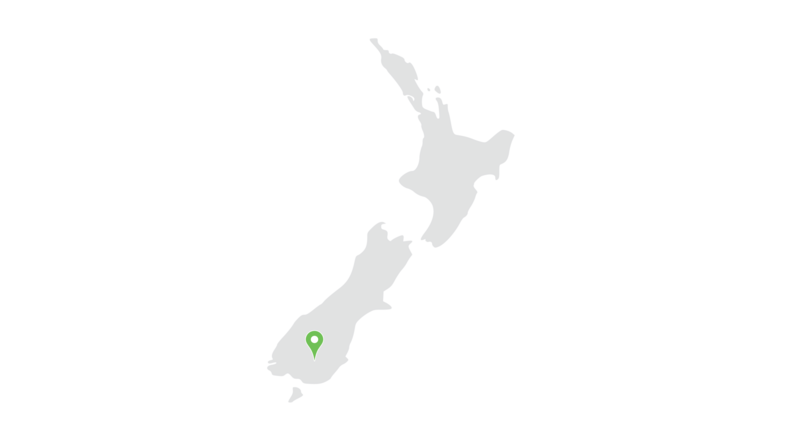 Exported right across the world, this cherry brand is rapidly becoming one of the most sought after cherry brands to ever come out of New Zealand. 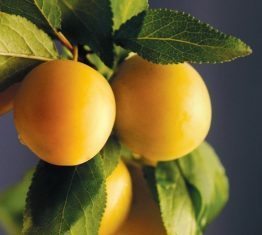 Medium to high vigour. 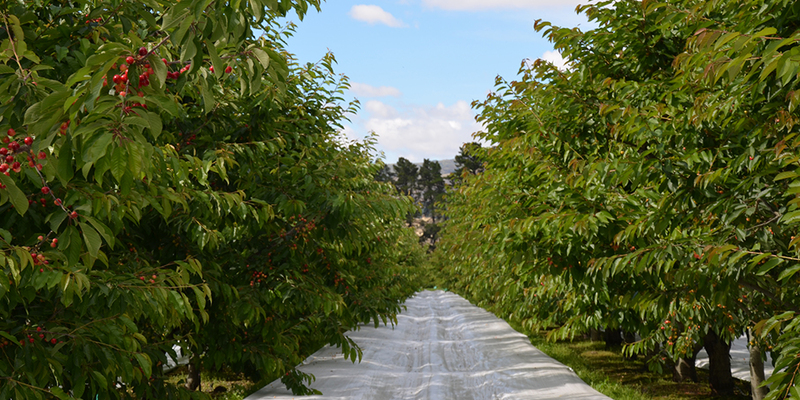 Early flowering and heavy fruit set, productive.